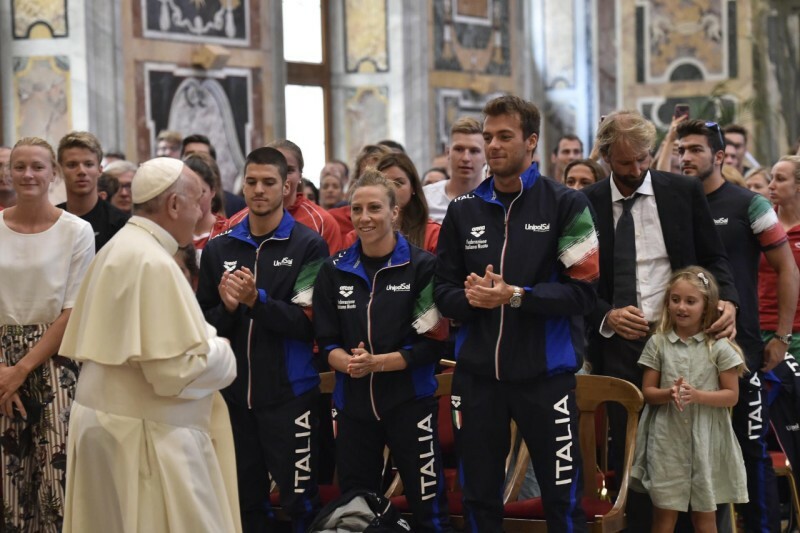 Pope Francis had positive things to say about swimmers and swimming on June 28, 2018, citing the value of the sport in creating mutual support and teamwork. His remarks came when receiving some 300 300 Italian and international swimmers who are participating in the 55th international Settecolli Trophy in Rome, June 29 to July 1. The Pope encouraged those present to transmit positive values in how they practice their sport, thus contributing to improvements in society. 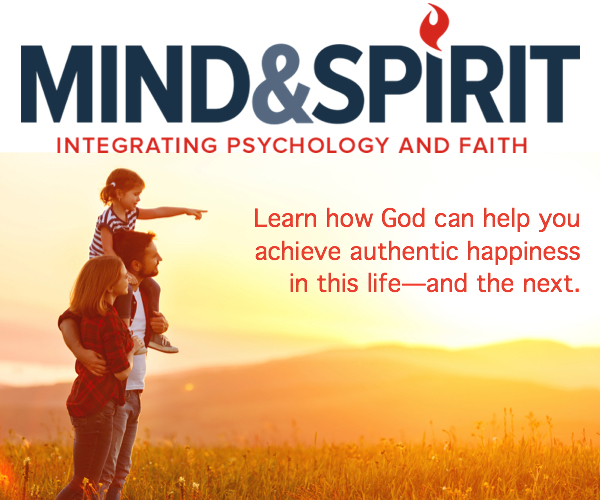 In these days of sporting contests – the “Seven Hills” Trophy – aside from technical results, you also offer testimony of discipline, healthy competition and team play. You show how far one can arrive through the effort of training, which involves great commitment and also sacrifices. All this constitutes a lesson of life, especially for your peers. Swimming, like any other sporting activity, if practiced with loyalty, becomes an opportunity for the formation of human and social values, to strengthen along with the body also the character and will, to learn to know oneself and accept oneself, among companions. I would like to insist a little on this aspect of “being a team”. Certainly, swimming is a predominantly individual sport, but in any case practicing it in a sports club and even at national level becomes a team experience, in which collaboration and mutual help count a lot. And then there are relay races, and water polo, which is a classic team game. Above all, there is synchronized swimming, which truly exalts being a team: it is all about harmony, and excellence is reached when the athletes move so as to form a single movement. It is truly fascinating, and for us, as common spectators seem almost impossible, but also here the secret, aside from individual competence, is mutual help. May the Lord bless you and always give you the joy of practicing sport together, in a fraternal spirit. Thank you.